Tropical Storm Bill is crashing into the Texas coast, bringing with it storm surge, high winds and, most worryingly, the likelihood of very heavy rains. Eastern Texas is already waterlogged after record-breaking May rainfall, and is expected to see another 4 to 8 inches (and possibly localized spots up to 12 inches), setting up the potential for widespread flooding. 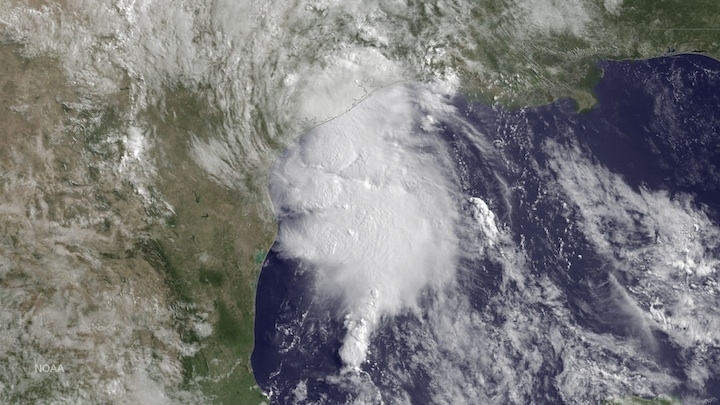 Tropical Storm Bill seen approaching the the Texas coast on June 16, 2015. 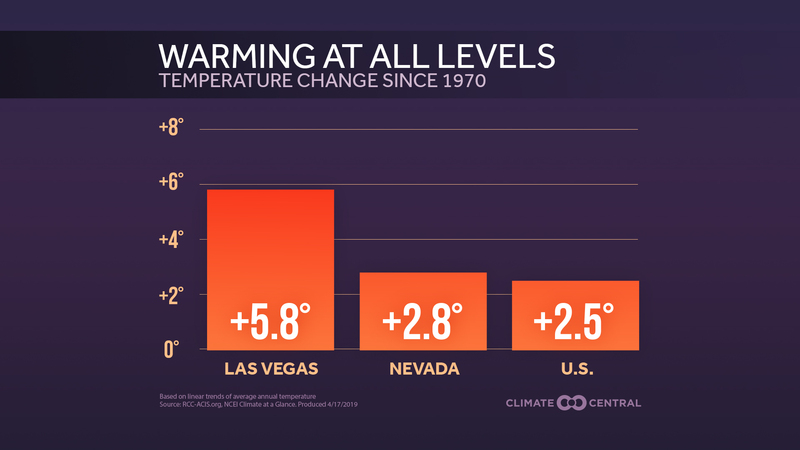 The often torrential rains last month and those expected from Bill are an example of what Texas — and the globe as a whole — are likely to see more of in a warming world. 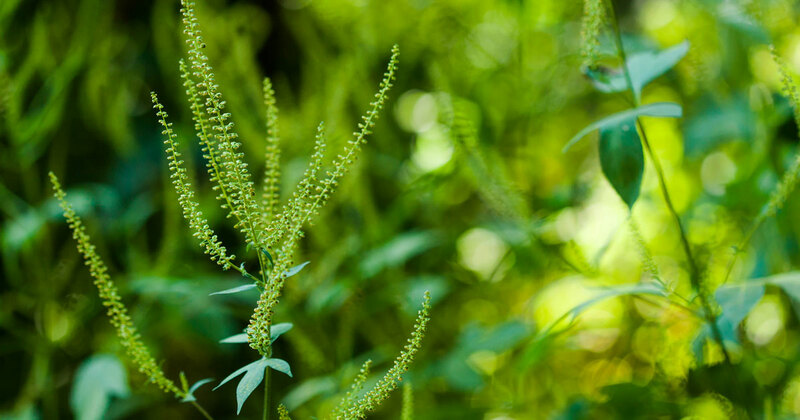 As the atmosphere steadily heats up due to the effect of accumulating greenhouse gases, it also holds more moisture, which means more fuel for rainstorms, whether they come in a tropical cyclone or not. The increase in heavy downpours is expected no matter what the overall precipitation trend is for a region. So even in areas like the U.S. Southwest, which are expected to become more arid, when it does rain, it’s more likely to do so in short, heavy bursts. This effect has already been observed across the U.S. as a whole, as well as in Texas. Bill developed from a low-pressure system over the Gulf of Mexico, becoming a named system on Monday night, when it met the official criteria for a tropical storm. 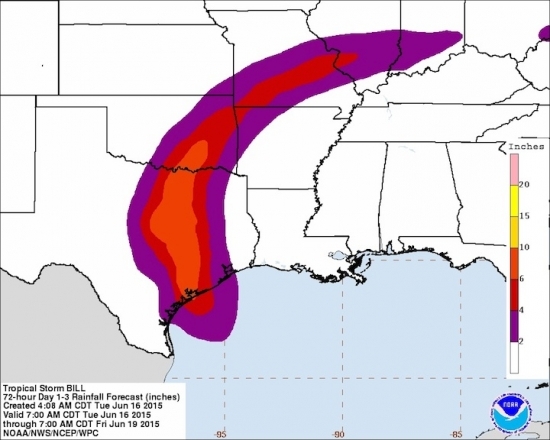 Because it formed over warm Gulf waters, the system is plenty ripe for dumping serious amounts of rain over the eastern portions Texas and Oklahoma, as well as parts of Arkansas and Missouri. Such balmy waters provide ample energy for developing storms, and the warm air in the region means more water in the atmosphere available to turn into rains. The relationship between warmer air and the greater amounts of moisture it contains is one of the most well-accepted tenets of climate science, and underpins one of the more solid projections, that warming will lead to more heavy downpours in general across the globe. This trend has already been observed across the U.S., with some regions showing more of an increase than others. 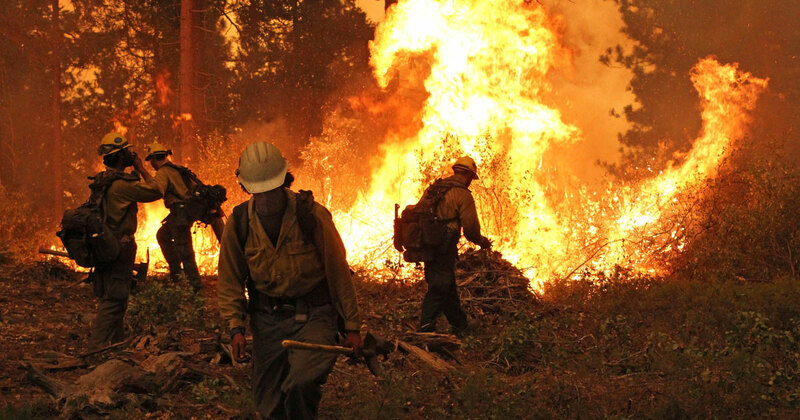 The biggest rises have come in the Northeast, which has seen a 71 percent increase in heavy precipitation events since 1958, and the Midwest, which has seen a 37 percent increase, according to the National Climate Assessment. Climate Central recently released a new analysis that looked at trends in heavy downpours on a state and even city level. The analysis looked at the highest 1 percent of rainfall events, which can be very different in terms of the actual number of inches of rain depending on the location. While such an event might come out to 4 or 5 inches in a wet state like Florida, it might only be 1 inch in arid Arizona. Expected rainfall amounts from Tropical Storm Bill as it moves northward and then northeastward across the U.S. The research found that for Texas, these heaviest downpours were happening 8 percent more often over the last decade than in in the 1950s. Because Texas is such a large state and encompasses different types of climates, it is possible that the trend is higher in the wetter, eastern portions of the state and lower in the desert west. In fact, drilling down to the more local level, the Climate Central analysis found that Texas had two of the 10 cities that showed the biggest increases in heavy downpours. Houston, which is set to see considerable rain from Bill, has seen a 167 percent increase, while McAllen has seen a 700 percent increase. This doesn’t meant that Texas is going to be perennially soaked — climate models actually suggest that the Southern Plains could be more prone to drought in the future. But when it does rain there, it is more likely to be pouring.